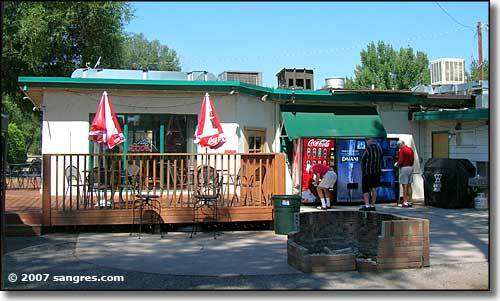 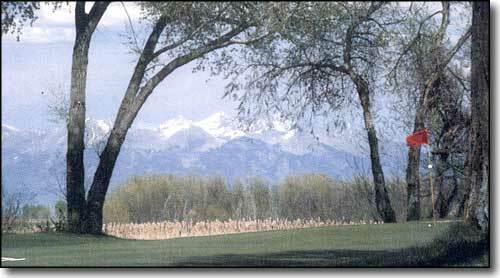 Cattails Golf Course is on the north side of Alamosa, just over the Rio Grande from town. 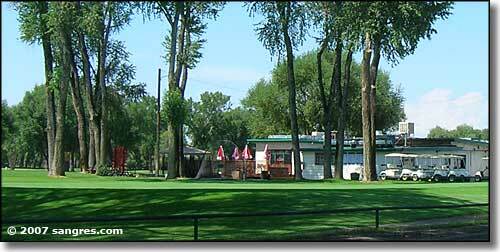 This is a beautiful 18 hole public course in a gorgeous setting. 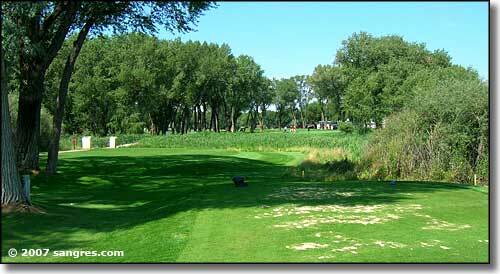 This well-kept links style course also offers several excellent water hazards, in addition to the exquisite views. 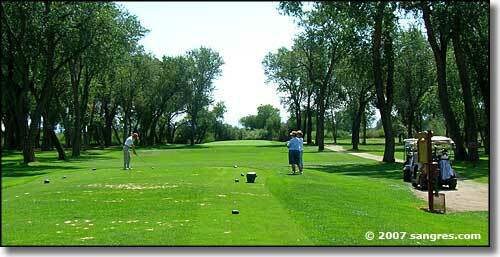 Cattails Golf Course is also a well-used golf course with many local tournaments and other promotions happening. 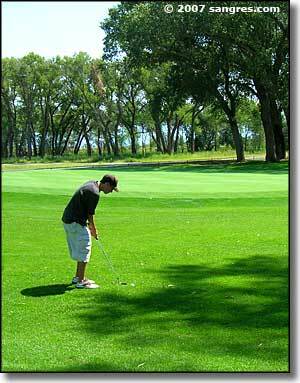 There are even a few residential properties that offer golf course frontage available. 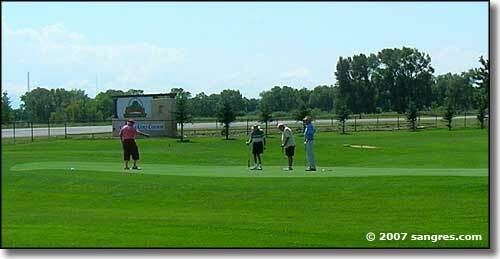 Links map courtesy of Cattails Golf Course.